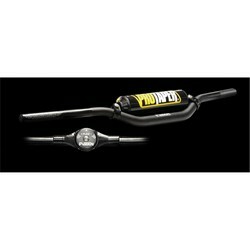 ProTaper PT Fuzion Bar Cr Race Blk PT Fuzion Motorcross Stuur Zwart is toegevoegd aan uw winkelwagen. 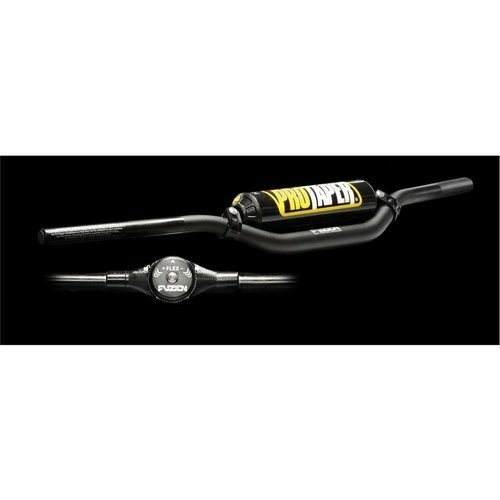 The Fuzion handlebar is a new concept in high performance control systems. The revolutionary flex locking system allows riders to choose between a stiffer, more controlled handlebar feel or a softer more shock absorbing feel depending on terrain conditions.